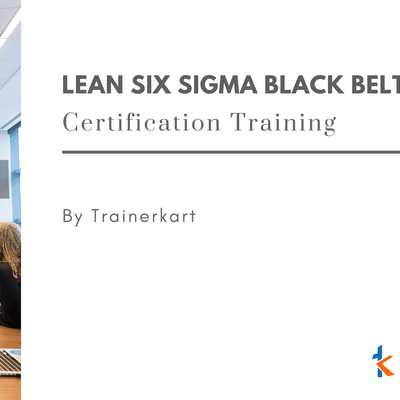 Welcome to Trainerkart Attend our 4 days Lean Six Sigma Black Belt (LSSBB) training program with 100% pass rate, high quality course material, LSSBB exam, simulations and much more. 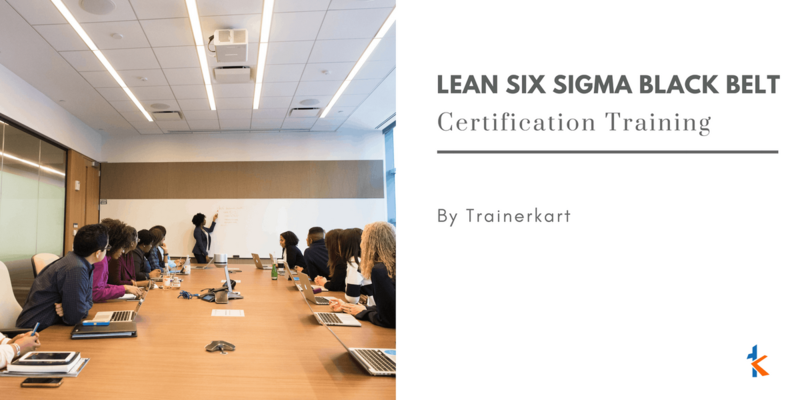 Trainerkart Lean Six Sigma Black Belt Training program is designed and developed by Lean Six Sigma Experts to ensure that our participants pass the Lean Six Sigma Black Belt certification exam in the first attempt. 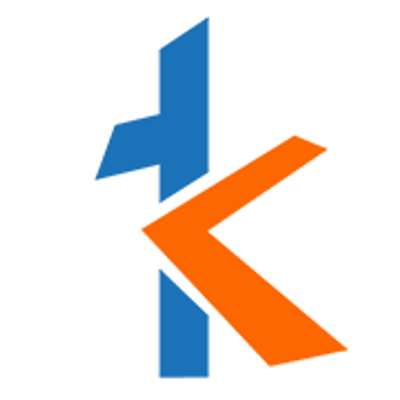 Our lead instructors will give you an introduction to the tools, techniques and methodologies that will empower you to lead Lean Six Sigma projects.